The Intergovernmental Oceanographic Commission (IOC), the International Hydrographic Organization (IHO), and the joint IOC/IHO Guiding Committee for the General Bathymetric Chart of the Oceans (GEBCO) have expressed considerable concern about the indiscriminate and unregulated naming of undersea features which often go into print without any close scrutiny. An author may not realize that the feature has a name already, maybe in another language, or that his terminology conflicts with established definitions. 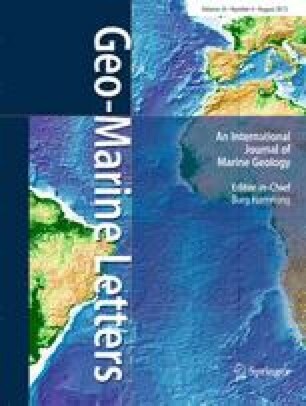 Geo-Marine Letters wants to follow the IOC/IHO/GEBCO recommendations and requests that its authors follow the set forth guidelines. Examples of terms and definitions are given and addresses of national authorities provided.